...& my journey continued from the beautiful Red Sea. A sea which isn’t Sea, where one cannot drown and is nature’s living miracle which is actually dead, it’s Dead Sea. I have always wanted to visit this beautiful creation on Earth. Being a non-swimmer it was a dream because I had read that one cannot drown in this and nothing can beat relaxing on the water bed. Dead Sea is bordered by mountains to the east and the rolling hills of Jerusalem to the west, in fact by Jordan, Israel and Palestine. It is Earth’s lowest elevation on land, around 383 m below sea level. Its 67 km long and 18 km wide at its widest point. It’s salter than the ocean with 34.2% salinity. 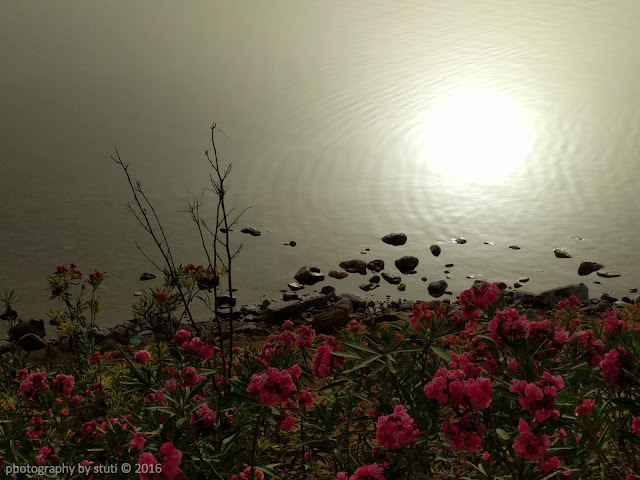 There is no flora or fauna and hence called Dead Sea. 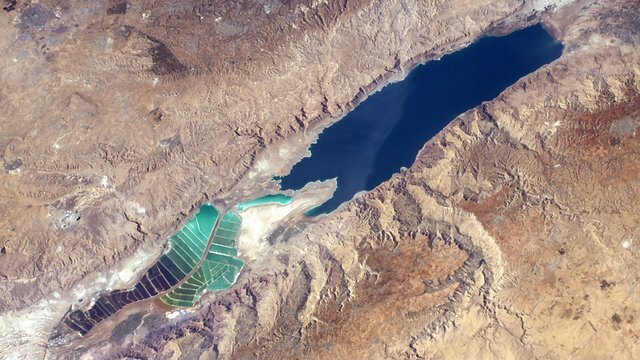 The Dead Sea is rich in cocktail of salts and minerals like magnesium, sodium, potassium to name a few. These salts and minerals are being used by industries to turn them into some of the finest products and that’s one of the ways of income in Jordan. Also, for its healing properties, Dead Sea attracts a lot of tourists not only for a spectacular experience but for health and wellness tourism as well. It’s nature’s spa. Now sparsely populated, it is believed to be once a house to five Biblical cities viz. Sodom, Gomorrah, Adman, Zebouin and Zoar (Bela). 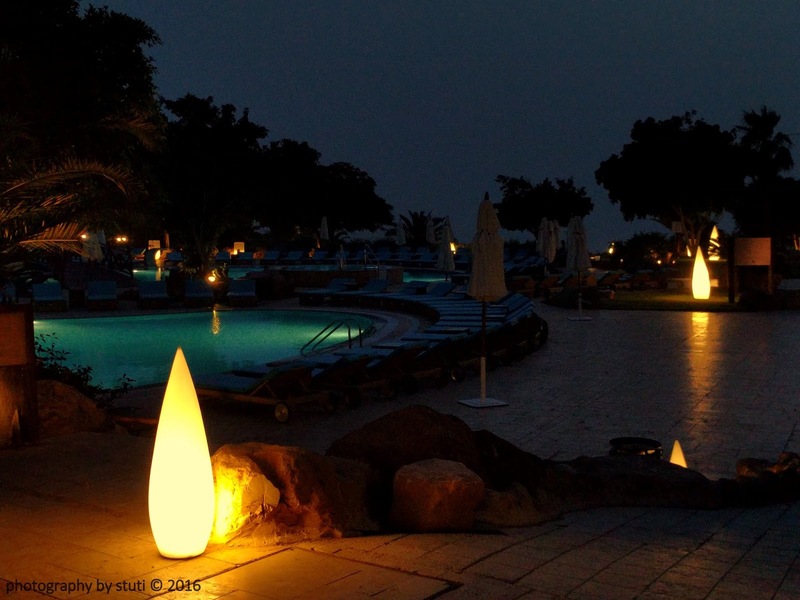 We reached around afternoon and checked in J W Marriott which had the private beach to Dead Sea. Post lunch at the Italian restaurant IL Terrazzo we changed and headed to the Dead Sea. 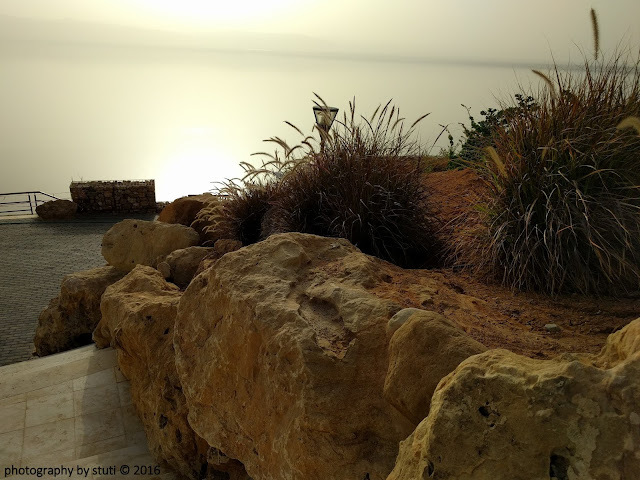 De Esta Manera A La Playa (The way to the beach) of Dead Sea and the setting by the hotel is beautiful which is livelier in contrast to the "Dead" Sea. 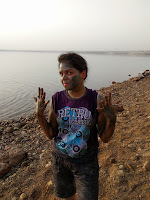 Before entering the Dead Sea we have to apply the black mud pack on whole body, even face and then let it dry. It takes around 20 to 30 min but is necessary before entering the water. Once the ritual was over I entered the waters and lie down on back (never do the other way around). It was quite relaxing and feeling was so surreal. I didn’t really sleep but went in trance like state for few minutes. It was something outwardly and I am so glad to have visited it. 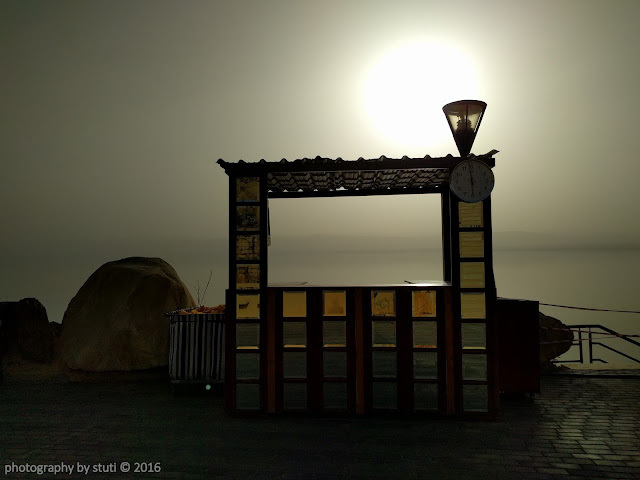 There’s nothing much around but only Dead Sea. The sunset was beautiful too. 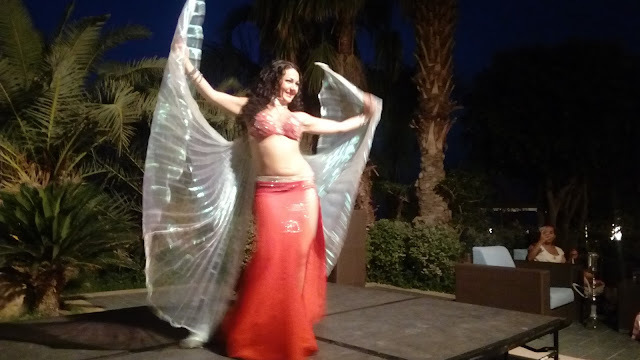 Post Dead Sea extravaganza there was time for Belly Dancing being organized by the hotel but I missed that courtesy getting all the salt off my skin and clothes. It was a pretty sticky affair indeed. 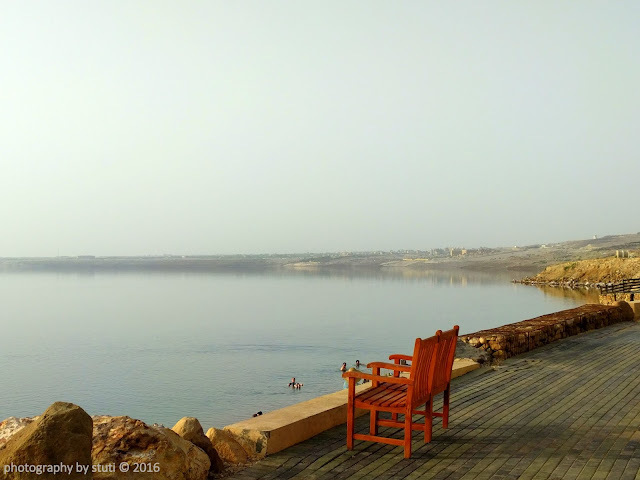 Don’t try to swim in Dead Sea waters, you will float naturally. 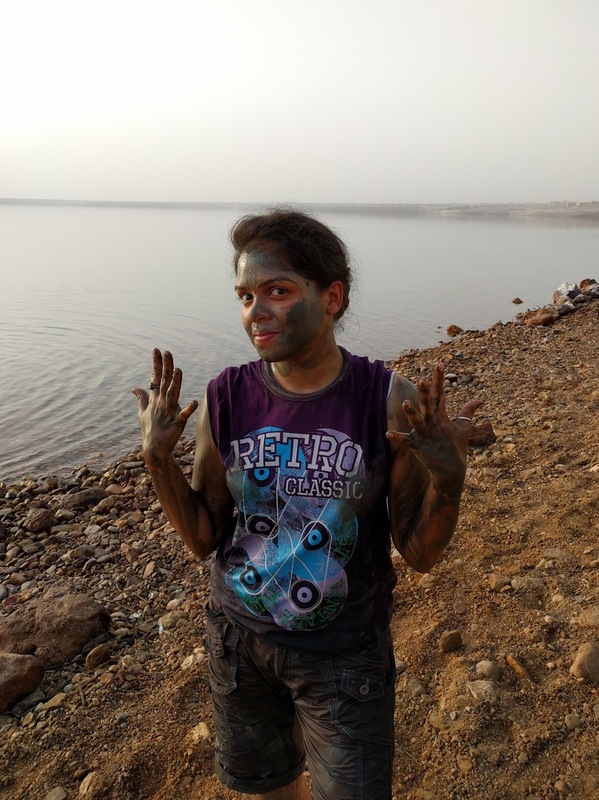 Keep the Dead Sea water away from your face and just avoid it getting into your eyes, believe me they will burn. Also, don’t even try and taste it, you will regret. Don’t shave for a few days before experiencing Dead Sea. The shaved skin on coming in contact with Dead Sea water will burn. Be ready to get all sticky, yeah for the dense salt content and minerals, water feels like oil to an extent. Also, your clothes won’t look same again, so wear what you ain’t very attached to. Take special care while visiting with kids. 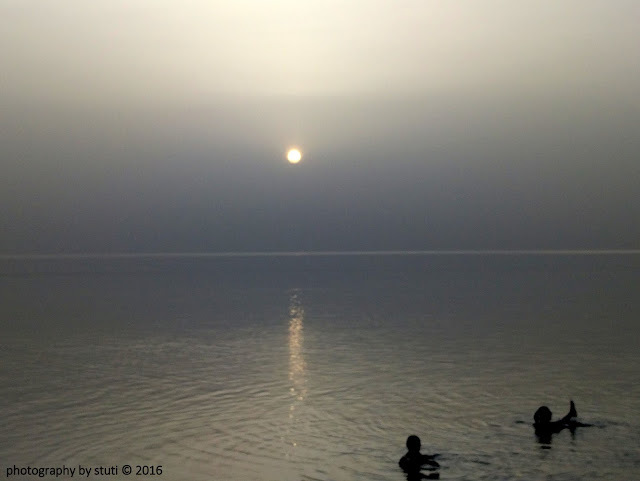 Visit Dead Sea before it’s too late. Owing to rivers being dammed and the global warming which has led to faster evaporation now this salty lake is believed to disappear one day. Shrinking at a rate of one metre every year, according to experts it may reduce to a puddle by 2050. Nonetheless, it was a magical experience. 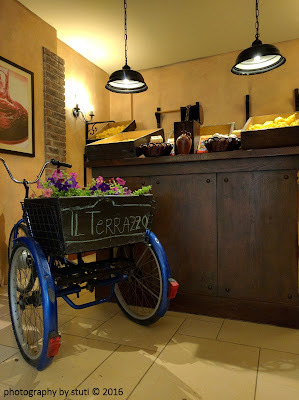 - This travelogue was originally posted on The Brown Scooter. 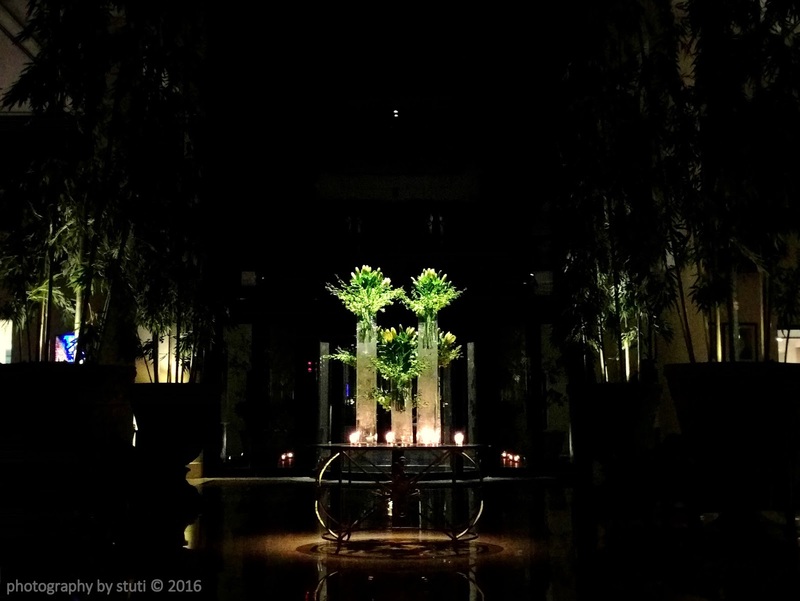 - All pictures are taken by me accept otherwise mentioned. - To read about first part of this post, click here. Wow. Beautiful pictures. Dead sea is my bucket list! Loved the way you explained as well, quite like a guide to the place! I lived my time here. Jordan is still one of my favorite destinations till date. What an amazing country. It is indeed and such warm people.